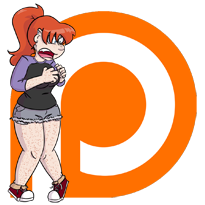 Hey guys, if you’d like to see more of the comic (ie, get rid of the junkfood updates every month and get that last update back), consider backing me on Patreon? 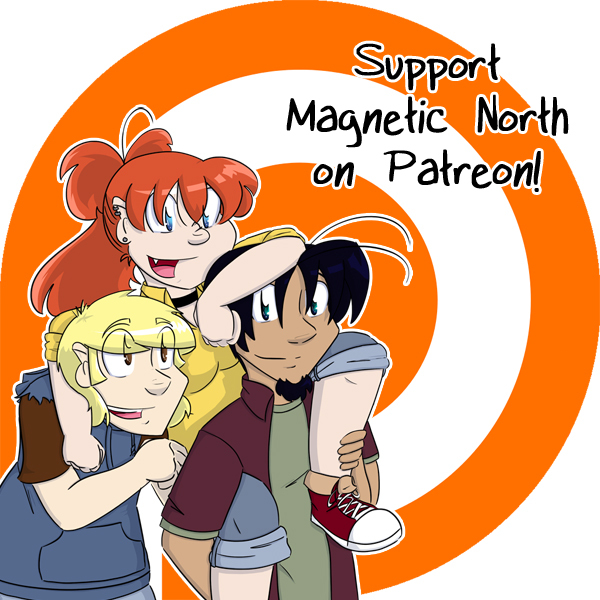 Monthly goals are stuff like a fully revamped and complete site (bios, about page, gallery), extra updates every month, and even eventually getting the original run of the comic out to you guys. Even if you can’t afford the dollar to throw at me (I genuinely get it. Dollars are sometimes in short supply), consider telling a friend?